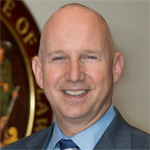 In his final weekly address to the people of Delaware, Governor Markell expressed his gratitude for all we accomplished together over eight years to make the state a better place. “You have constantly inspired me with determination, ingenuity, love, and commitment, and we can be proud that together, we have made our state more beautiful, more productive, more prosperous, and more inclusive than ever before,” said Markell. 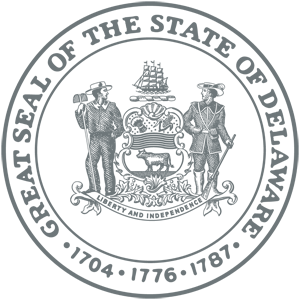 The progress Delaware made across a wide range of issues is highlighted on this page. In addition to his final weekly message, you can watch videos showcasing Delawareans’ whose lives have improved, review statistics on eight fact sheets, and read about the work done at each state agency to keep Delaware moving forward. Delawareans have a lot to be proud of in our history, but we also know that it is not perfect. Let’s affirm that we accept it all, face it with courage, and always look forward to the opportunities of the day before us. In doing so, we take another important step in our never-ending mission to fulfill the principles of eternal justice for all people. As governors — one Republican, one Democrat — there are some issues we don’t see eye to eye on. But one thing we can wholeheartedly agree on is that when it comes to our students’ education, great teachers matter.